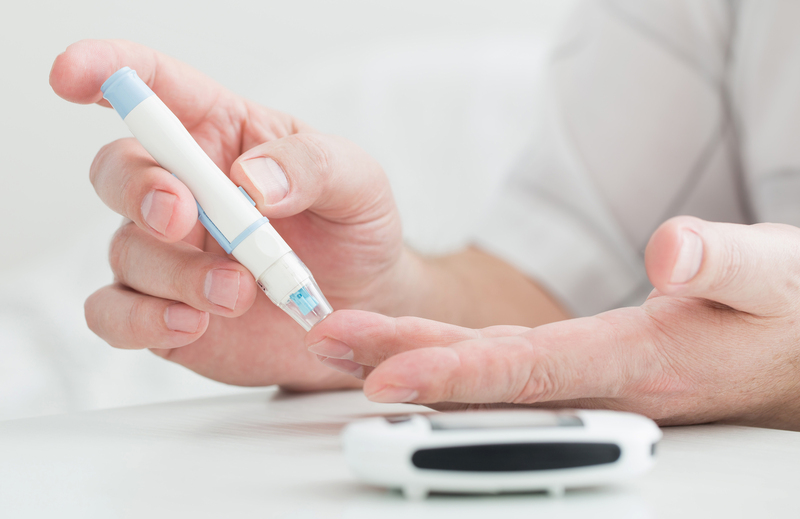 It’s very important to control your diabetes because if you don’t, scary things may happen. You may risk health to your vision, heart, kidneys, nerves and skin. Follow the treatment plan that your doctor gives you especially in regard to medication that you should take. Diabetics must receive the exact amount of medicine at the times their doctor has ordered. People with diabetes have too much sugar in their blood. This is because their body either does not make enough insulin or the insulin produced is ineffective in controlling blood sugar. Focus less on high-starch foods and eat more fruits, vegetables, low fat dairy and whole grains. Combine an improved diet with more activity results in weight loss and leads to better blood sugar levels. Check your blood glucose as your doctor suggests. If you take insulin or diabetes pills, check your blood glucose before exercise. If it is under 100mg/dl, eat some fruit, crackers or have a glass of milk or juice. Check it again after exercising to learn how your blood glucose reacts to exercise. Bring a snack with you if you are out and moving for several hours. A blood sugar monitor is used to check blood sugar during the day. Diabetics prick a finger to get a small amount of blood and use the monitor to test their blood sugar levels. The monitor should be cleaned and periodically checked for accuracy. Check your blood sugar regularly. AW Health Care is the best service we have ever experienced. We had three other nursing services and sent all three away. —Elizabeth C.
As a child of a father who fought cancer, I deeply appreciate the value of the services provided by AW Healthcare.